Lunch Bunch is back! . Join us as we light up the plaza. 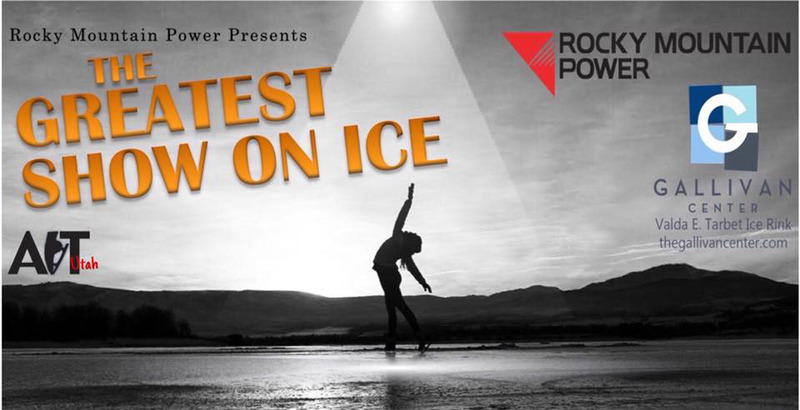 We'll have a DJ, food trucks, ice skating performances by American Ice Theatre, Santa Claus, hot chocolate, and more fun! 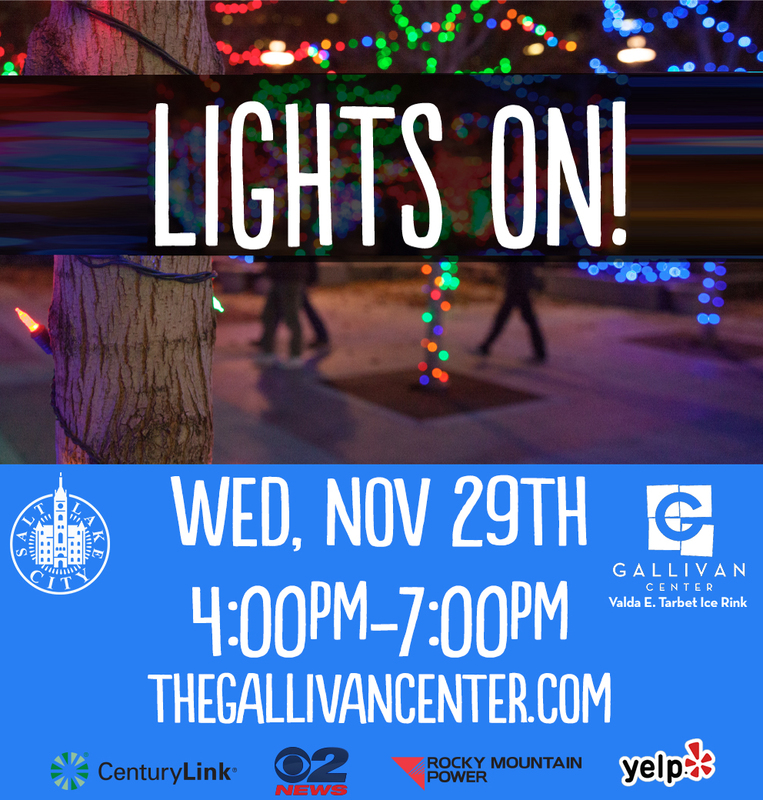 If you have never seen The Gallivan Center's 60 foot Holiday Tree, you won't want to miss this. And if you have, you know it's a sight to see! 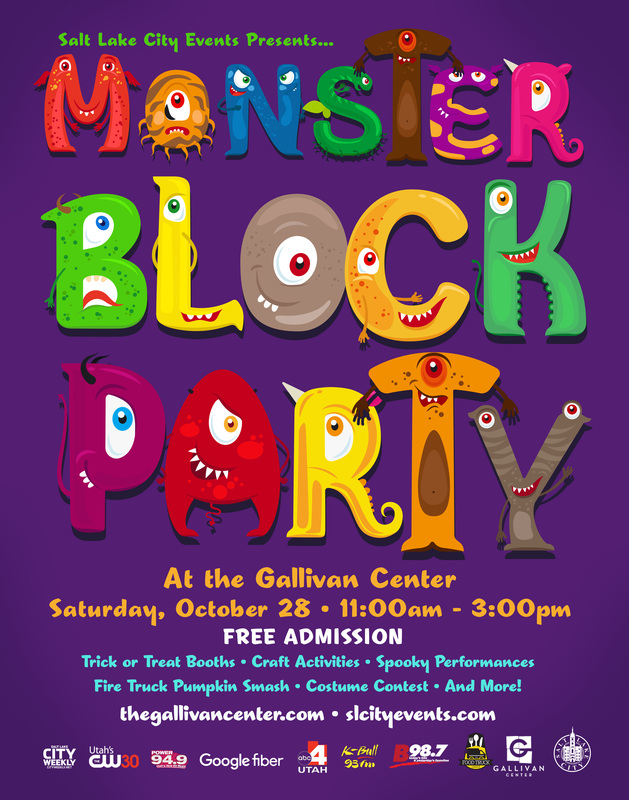 An event for the whole family! Admission to Lights On! event is FREE. 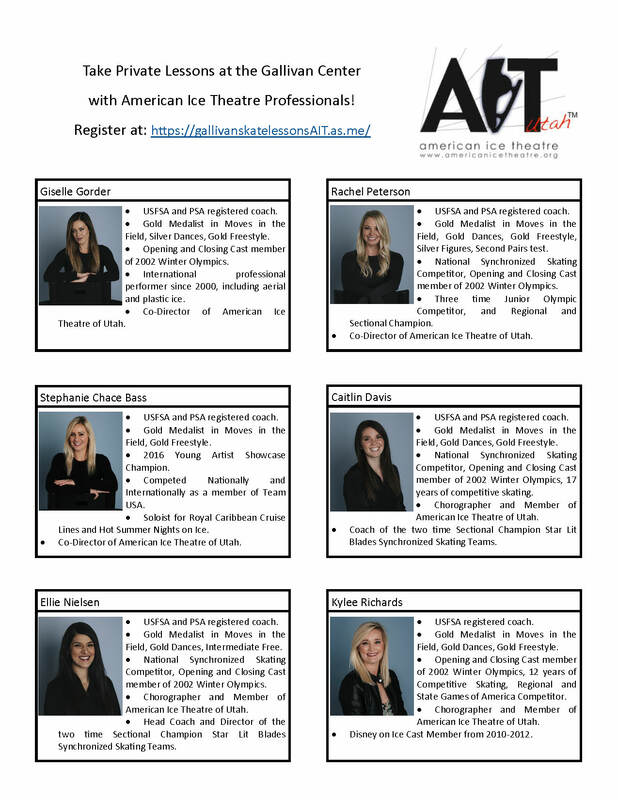 Ice Rink admission is not. 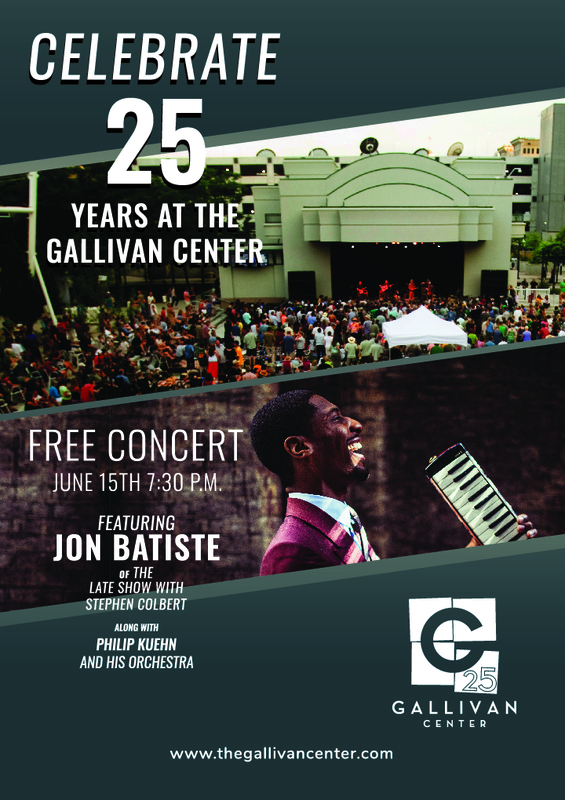 Food Truck Thursdays at the Gallivan Center! 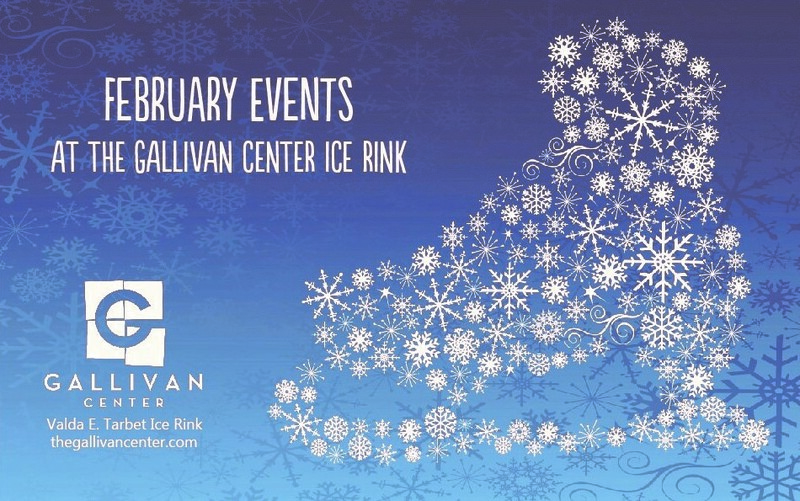 Check out all the fun events happening at the Gallivan Center Ice Rink throughout the month of February.